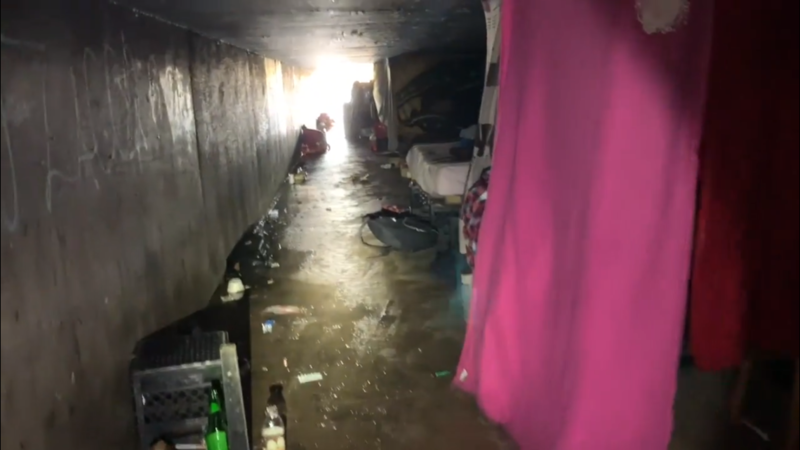 The Austin Police Department is giving us an inside look at Austin's underground cities and the homeless people who live there. 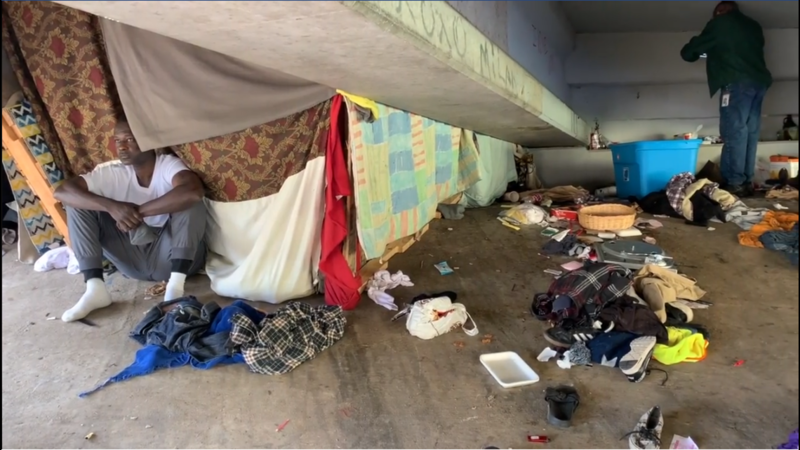 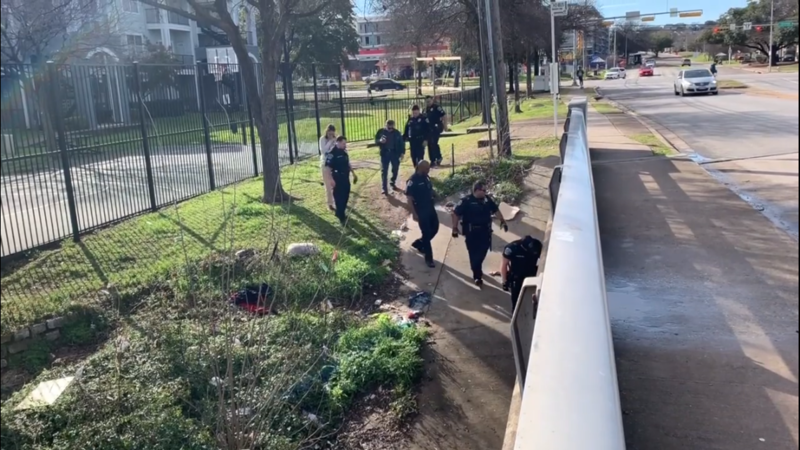 AUSTIN, Texas — The Austin Police Department is giving us an inside look at Austin's underground cities and the homeless people who live there. 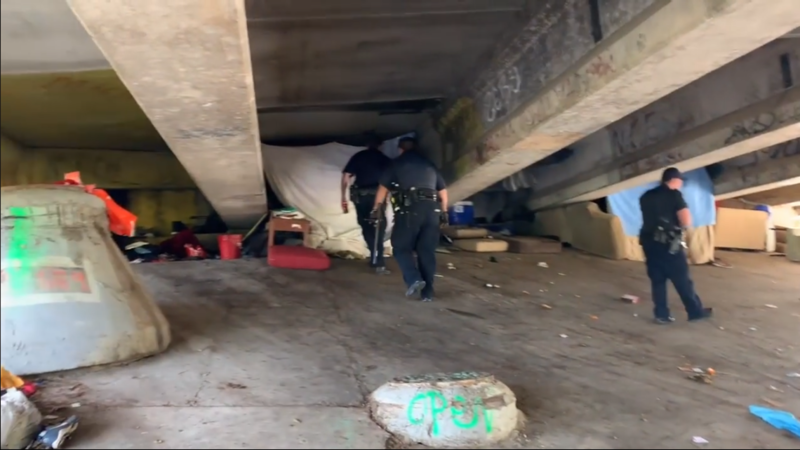 City Council Member Pio Renteria went on a ride along as part of the department's partnership with city leaders. 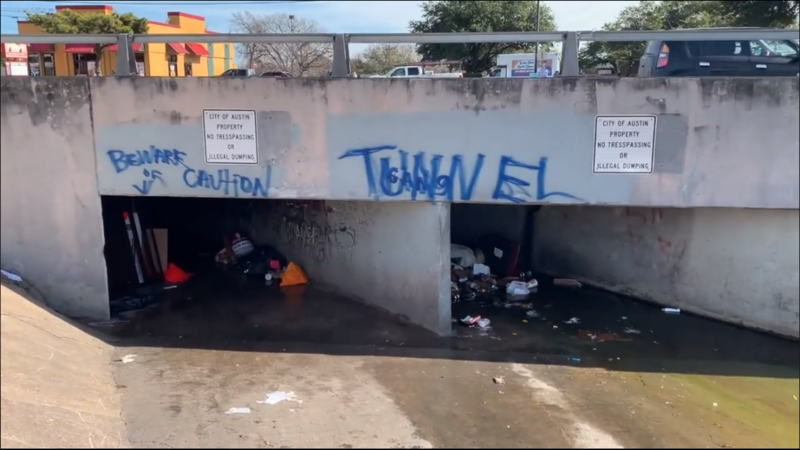 The group visited two underground cities in East Austin to see the conditions. 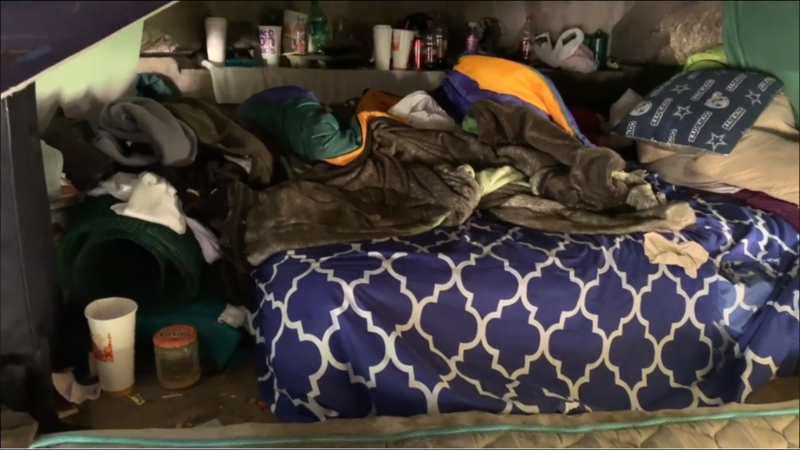 Police said some of Austin's homeless live in flooded tunnels. 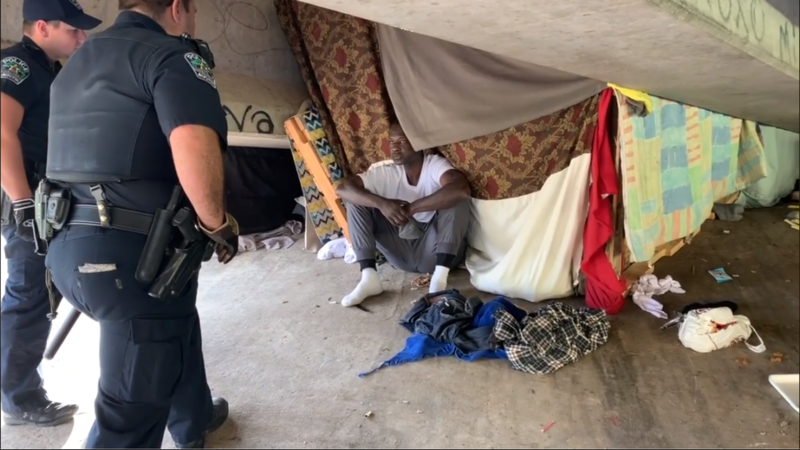 Police said they hope to deal with the problem by talking to the people who live there and hooking them up with services to help them out.